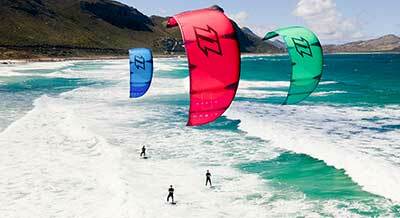 Buy Eurofins surffins online at Kitemana! Eurofins is a fin manufacturer that makes fins of great quality, for a great price. 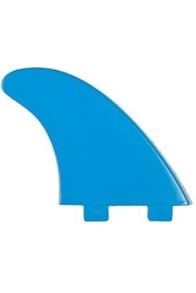 Is your fin broken or lost and are you looking for a cheap replacement? 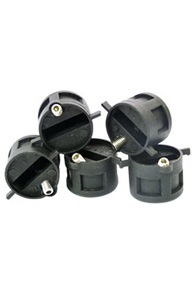 Then Eurofins offer an excellent solution. 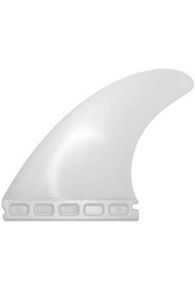 Fins for an affordable price, with a heavy duty Polycarbonate construction. 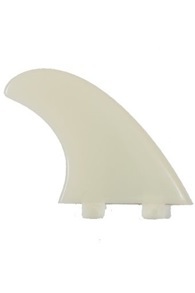 The Surfboard fins of EuroFins fit on most surfboards. 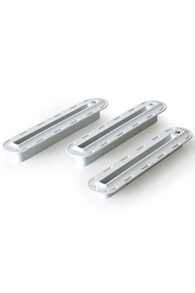 Do you have a question about these EuroFins? 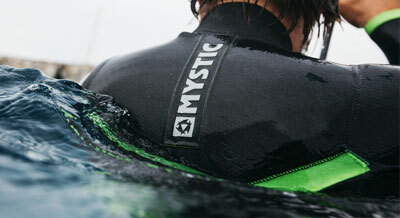 Then call us!